I like the look of these guys--especially the creepy spinal cord ponytail. 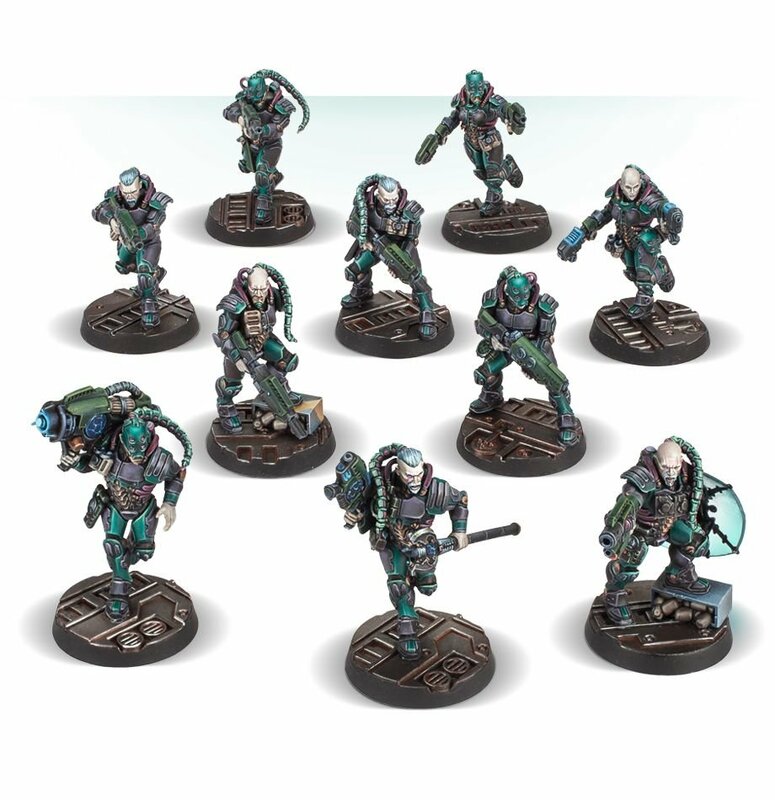 They'd make a great starting point for kitbashed wracks, imo. I want a better look at that force-field shield--might make a cool shadow field accessory on an archon. We don't use barbaric tech like shield you physically have to put between yourself and the danger. That said, I pre ordered them too. They look great and I want to participate at the local Necromunda campaign without borrowed Genestealer.